Designed, engineered and built specifically to make life simpler, the new Ford C-MAX brings you a more relaxed driving experience. The new C-MAX has a visible spirit and energy that it carries wherever it goes, no matter how long you’re on the road. As stylish on the inside as it is on the outside, the C-MAX will impress wherever your journey takes you. Enjoy venturing further than ever thanks to a combined fuel consumption of up to 62.8mpg, depending on the model. Explore the range and view the offers available. 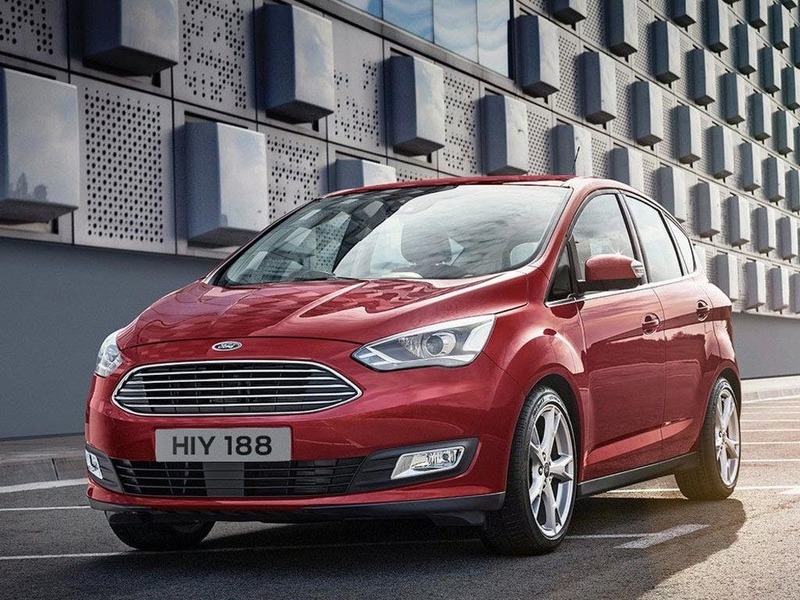 Discover all the latest Ford C-MAX offers currently available. 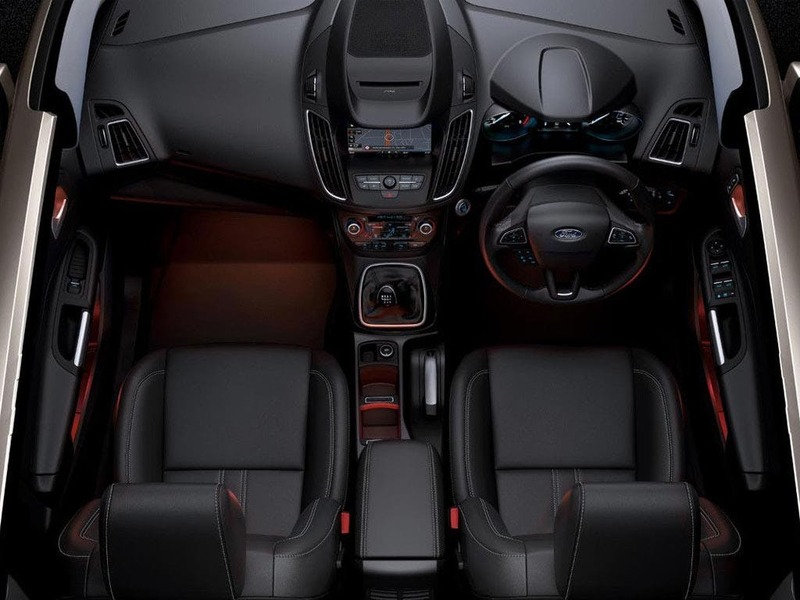 Every detail matters, view the Ford C-MAX technical specification. Download the latest C-MAX brochure. 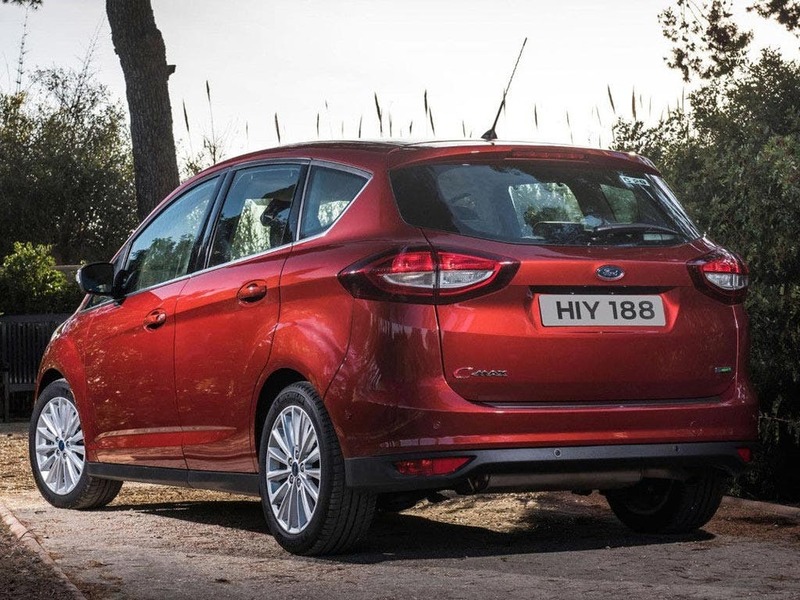 Robust and strong design features lend the family-friendly new Ford C-MAX plenty of confidence. Styled with Ford’s ‘Kinetic’ design to feel as though it is constantly in motion and ready to go, the C-MAX is made to be different. Complete with a longer bonnet and sculpted side panels, its exterior is simply exquisite, especially with its smooth contours and elegant wheel arches. The C-MAX’s highlight is the one-piece panoramic glass roof with the Titanium X trim, which sweeps back towards the bigger boot lid for the perfect finishing touch. 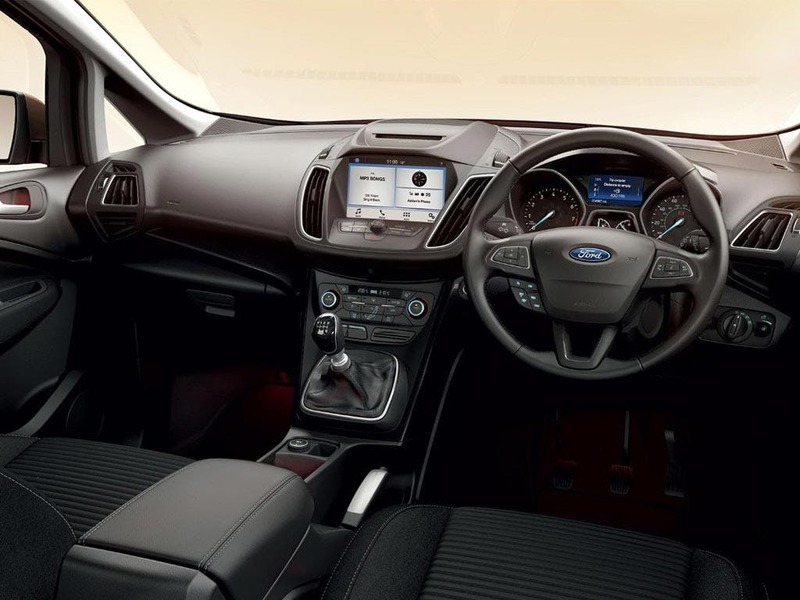 Inside the new Ford C-MAX, you will find all of the space and practical features you would hope for and more. 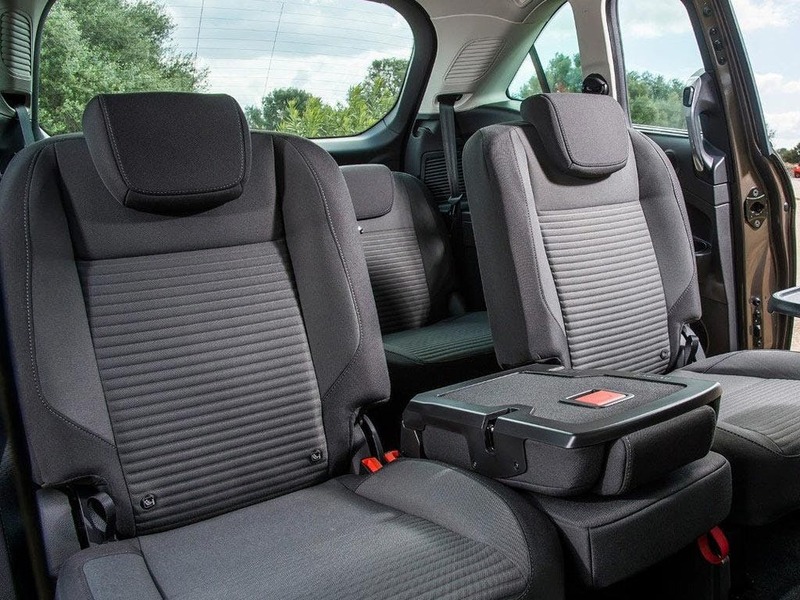 Three individual rear seats can be moved and folded independently with ease, allowing you to cater for the number of passengers or the amount of luggage that you have with you. 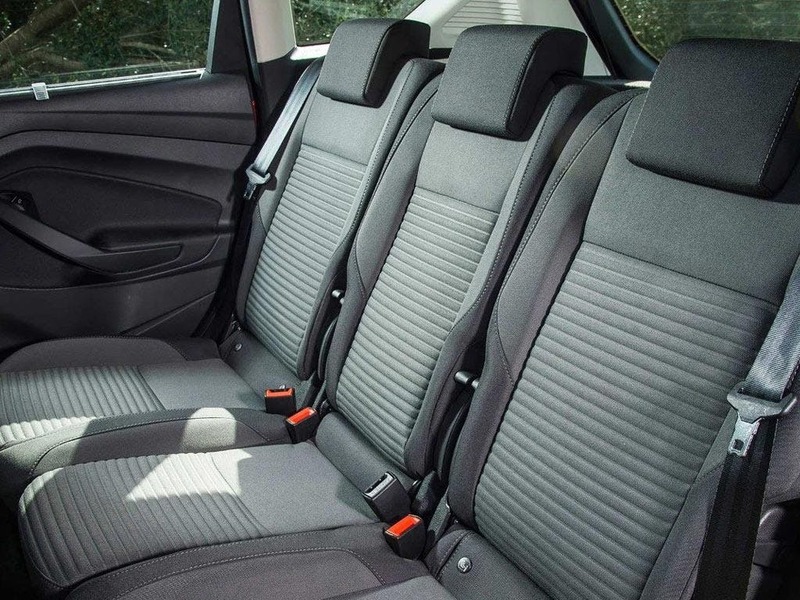 With all of the seats down, you will have up to 1,723 litres of room available to work with. Even with family or friends in tow, there is still a generous 400 litres of space to work with. 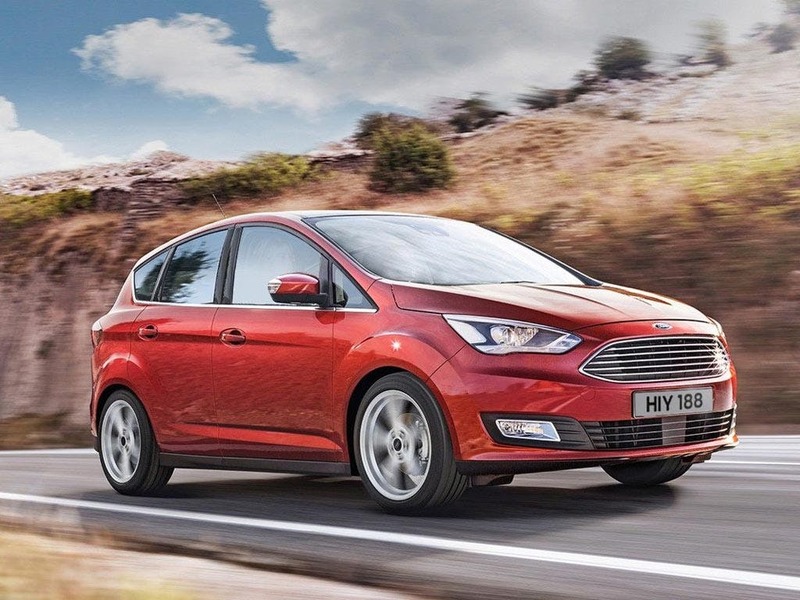 Available with a selection of efficient Ford engines, the new Ford C-MAX helps you get from A to B and beyond. With both petrol and diesel options to choose from, you can enjoy a powerful performance with every drive. At 1.0-litre, 1.6-litre and 2.0-litre capacities, the varying amounts of power and torque give you much more choice. Packing up to 180bhp under the bonnet, the C-MAX has a fierce amount of power, with up to 340Nm of torque depending on the engine. A combined fuel consumption of up to 62.8mpg will allow you to travel the extra mile for your money. With a five-star safety rating from Euro NCAP, the new Ford C-MAX is designed to keep you from harm. 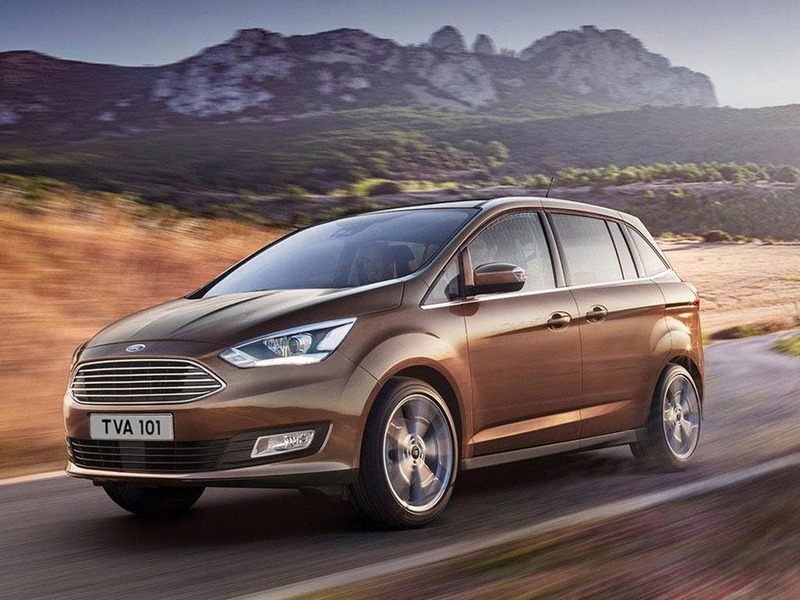 Equipped with an advanced Intelligent Protection System, the C-MAX offers maximum protection in the event of an accident by coordinating a series of safety systems. Avoid a collision in slow moving traffic with Active City Stop, which measures the distance to the vehicle in front and automatically applies the brakes when there is a sudden reduction in speed. In a worst-case scenario, Ford SYNC with Emergency Assist will call for help on your behalf. 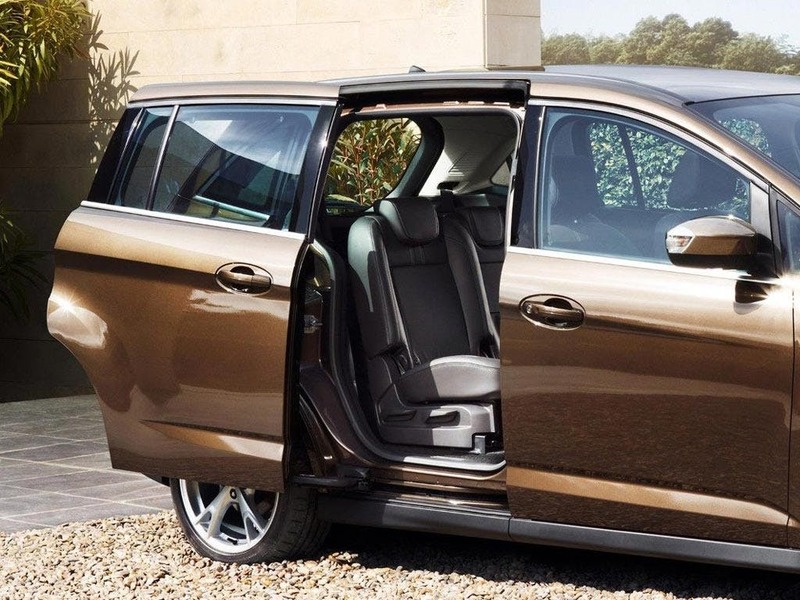 Introducing the new Ford C-MAX - the perfect addition to your family. 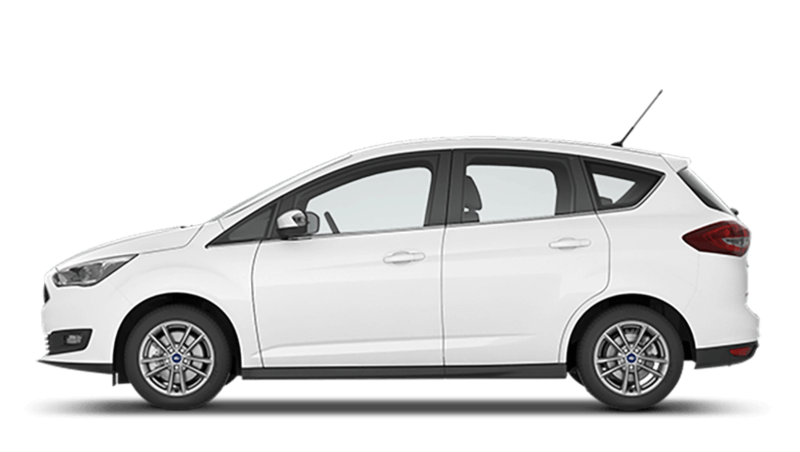 Enquire online or call your local Think Ford dealership for more information or to experience the C-MAX for yourself by booking a test drive. The C-MAX is available at our dealerships in Basingstoke, Bracknell, Farnborough, Guildford, Newbury, Reading and Wokingham. If you want to discuss the best purchasing options available to suit you, enquire online or call us to speak to a friendly member of the Think Ford team who are on hand to help answer your enquiries. 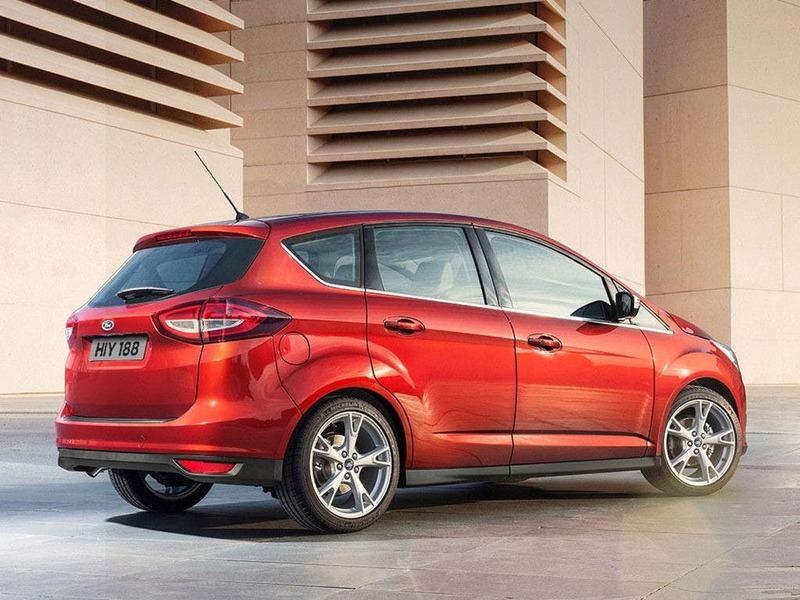 of Think Ford customers that bought an Ford C-MAX would recommend to their friends and family. My experience at Think Ford Basingstoke could have been better because I paid £399 for the AutoShine product based on the demonstration of the sales person the week before. When I picked up the cal, a week later, the car was dirty with small marks of mud and had to be sent to service for a clean. In addition, it was clear (to the sales person) that your service department didn’t apply the AutoShine in the car and the car had to go back to the service people, for the second time, to spray the interior and exterior. Please note that the only positive note is Rowan, the sales person who seems to be genuine. Unfortunately, we didn’t receive a curtesy call from anyone post purchase which I think is a good after-sell practice. Think Ford Guildford were great because I have been treated with respect and good manors by everyone in the dealership. Unlike most dealerships these days. Think Ford Basingstoke were great because there is always a very warm welcome. Cars offered are always as described. If there any queries or problems after collection these are always dealt with speedily & efficiently. Would not buy from any other dealer. Think Ford Basingstoke were fantastic because Steve was a no pressure sales man. He gave us a couple of options of car a explained the good and not so good things for our circumstance. He listened to our needs/requirements and provided a car to suit these. He did not mention finance as we said early on we would be paying cash. If he was with another customer he acknowledged our presence and apologised for any delays. The overall experience was stress and hassle free, thank you. Very helpful from start to finish. The sale went through quickly and smoothly and the car was delivered to my door as requested in clean condition where I was taken through the controls. I'd recommend Think Ford Basingstoke because the service given was excellent & very friendly. I'd definitely recommend Think Ford Wokingham because David was most helpful and found a suitable car for us that matched all our criteria. Think Ford Wokingham were great because they were friendly, efficient and tailored their recommendation to the features that I was looking for in my new vehicle.